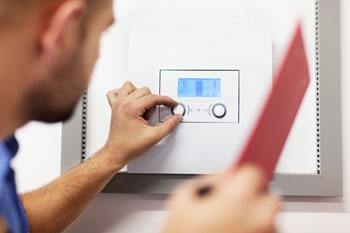 Is your boiler not working and you need an upgrade? West Sussex Heating carries out boiler installations in Shoreham, Lancing and the nearby areas of West Sussex and the South East. We have Gas Safe-registered engineers local to you, so give us a call and we’ll be happy to provide you with a free, no-obligation quote. Our engineers are skilled in working with all types of boilers, including combi boilers, system boilers, conventional boilers, or gas boilers for major brands such as Baxi, Vaillant, Glow Worm, Worcester Bosch and Potterton. We only install high quality and high efficiency boilers and we are confident of their durability because we are an independent company so we can offer our customers expert and impartial advice and are not restricted to boiler choice. For more information, please call us on 07526 442 474 or 01903 412 035. Boiler installations: All our reliable Gas Safe engineers are fully qualified to provide you with a cost effective boiler replacement. They will be able to advise you about the best choice of boiler, where you can fit it and help with getting to know and work your new boiler. 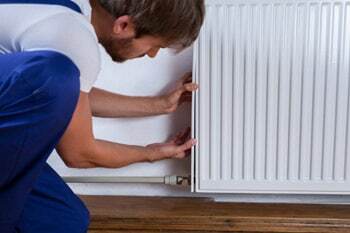 Central heating installation: Our skilled team can install any type of central heating into your property to match your needs and choices, for optimum performance. We understand each home will have different requirements for their heating and hot water depending on the number of users and lifestyle. Radiator installation: We can source items to meet your brief and fit them for you. Power flushing: This is the process by which heating systems are cleansed using water at high velocity and low pressure so no damage is caused to the system. This will ensure your central heating is efficient and effective as possible. Even if our engineers come across something unforeseen during installation the price agreed at the start by one of our team, is the price you will pay when the job is completed. “Replace my boiler in Shoreham?” Yes we can! We are happy to answer any queries that you may have, no matter how small.